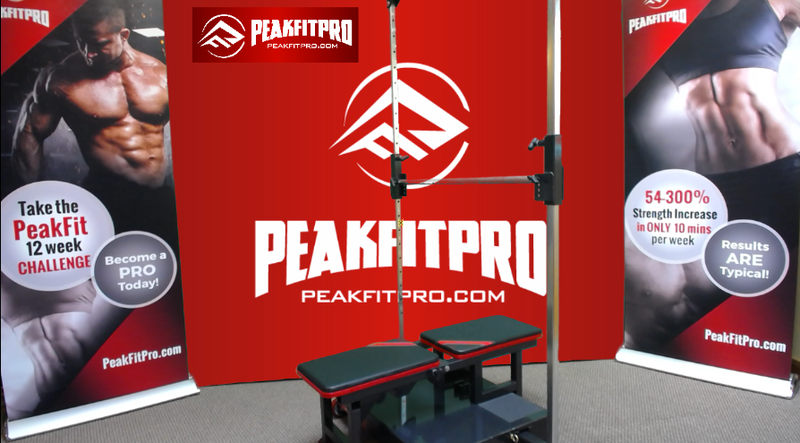 This purchase means that you confirm you want your PeakFitPro Isometric Machine delivered within the Continental US. This particular purchase does not include the state of New York. If you live in New York there is another buy button since we have to charge NY state sales tax for a New York order. Shipping is included in the Continental US. You understand by checking this box that once the order is placed there are no refunds.